Photos courtesy of @simonkoryo, @michaelchristopherbrown, and @andrewquilty. 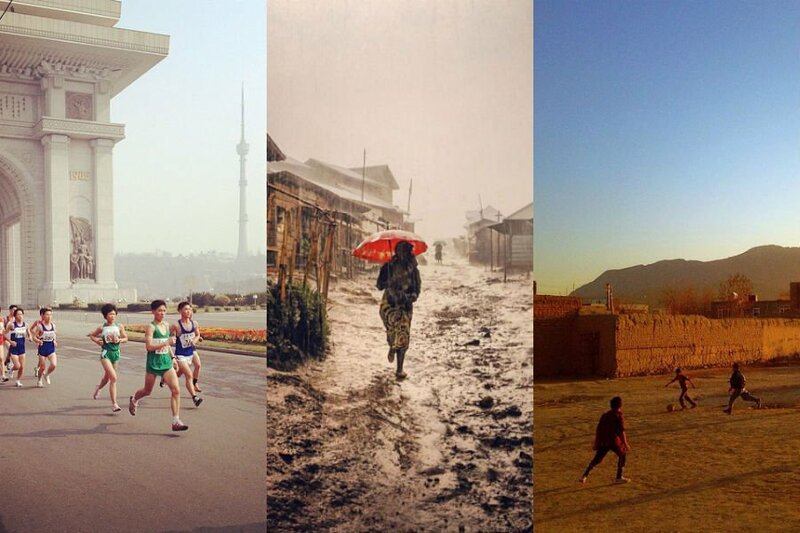 INSTAGRAM – North Korea, Iran, Afghanistan, Cuba, Uganda, Nigeria, the Congo. What do they all have in common? Travel advisories. What do we all have in common? More than you think. 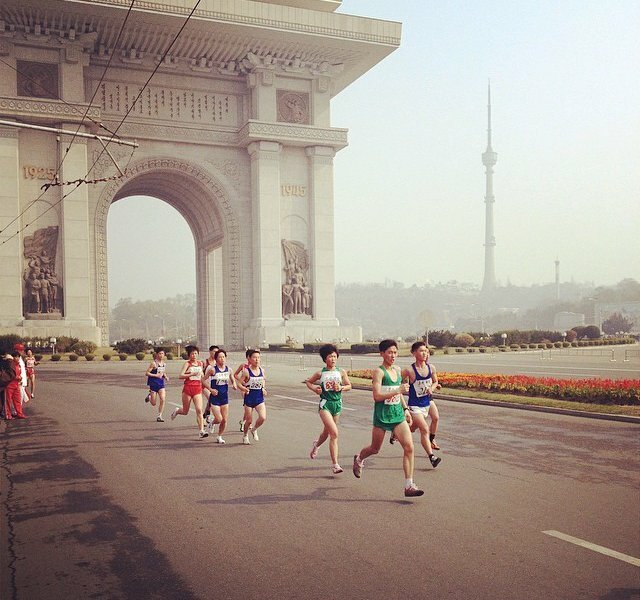 A little less crowded than your average marathon. 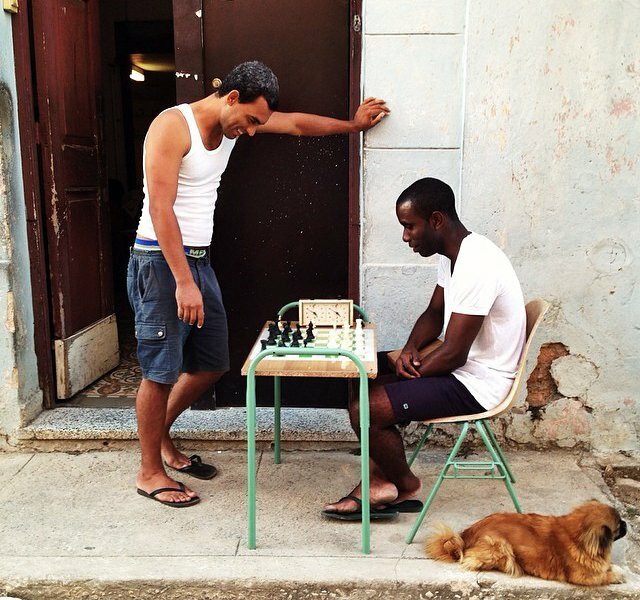 There's always someone looking for a chess partner, even on the streets of Havana, Cuba. 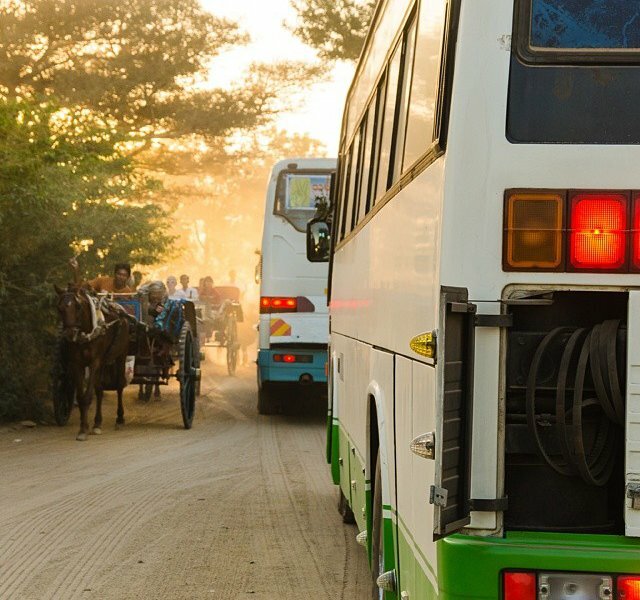 Horse-drawn carriages clog up the Burmese roadways in Bagan. 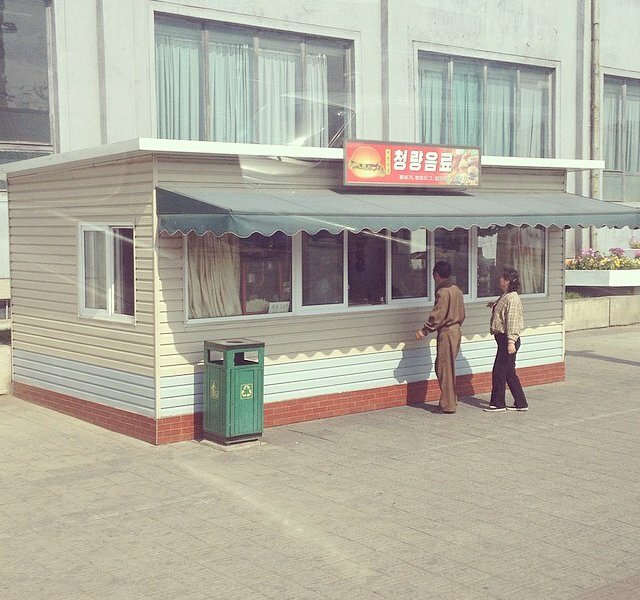 The Hermit Kingdom can no longer resist the taste of "minced meat and bread," the North Korean government's prefered name for the fast-food sandwich. Everybody loves a sunset. 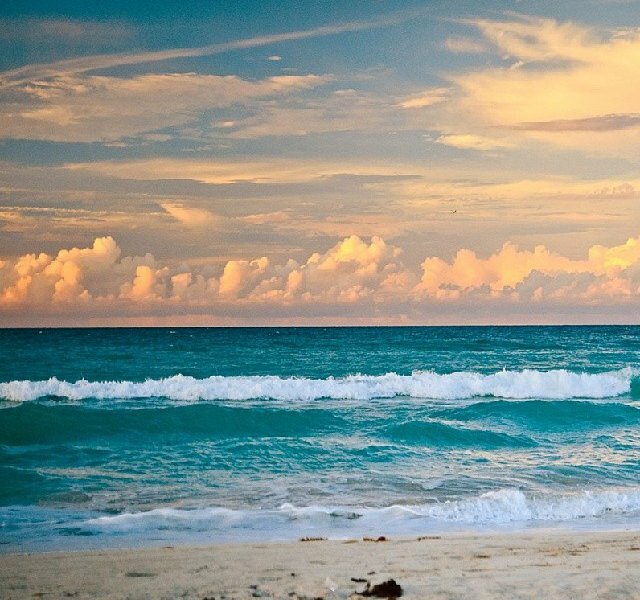 This one is happening on the shores of Cuba. 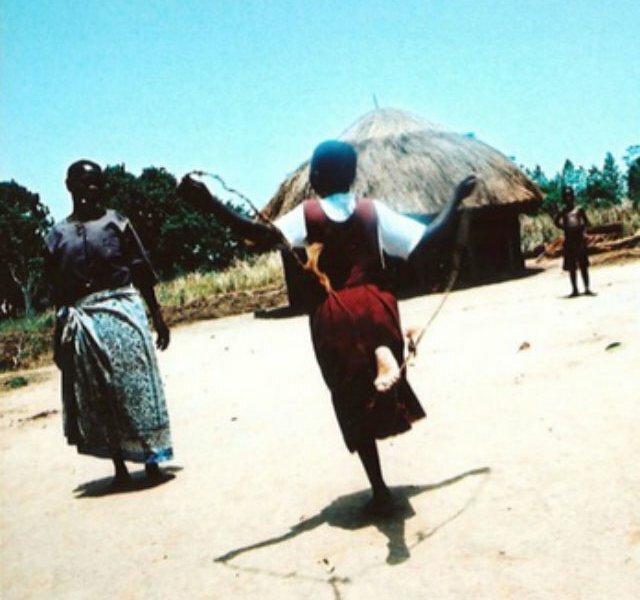 Ugandan children enjoy themselves at an Internally Displaced Camp two hours from Gulu. 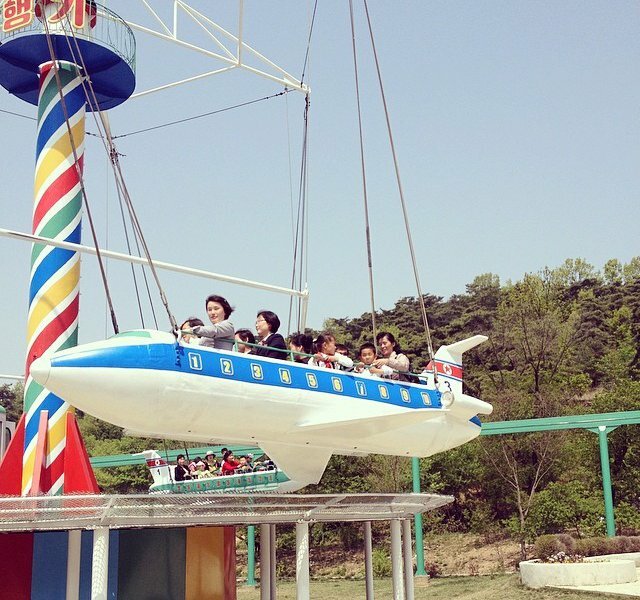 Families enjoy a day at the Taesongsan fun-fair in North Korea's Man'gyŏngdae District. Street litter is ubiquitous in every city. 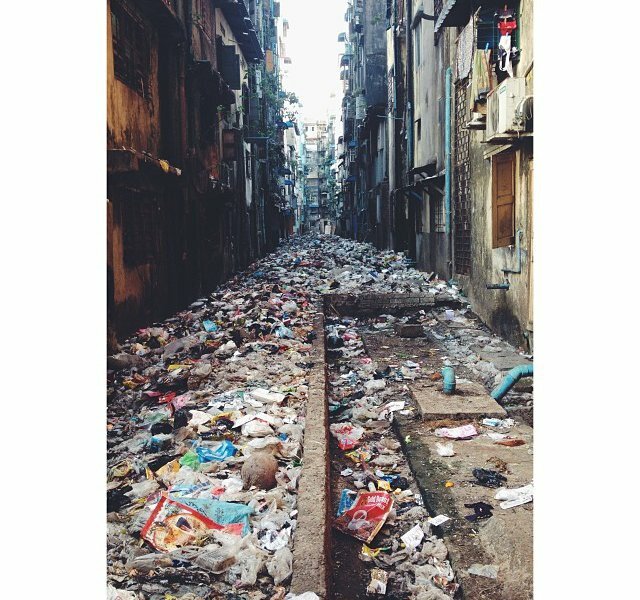 Just not in the amounts seen down this alley in Yangon, Myanmar. 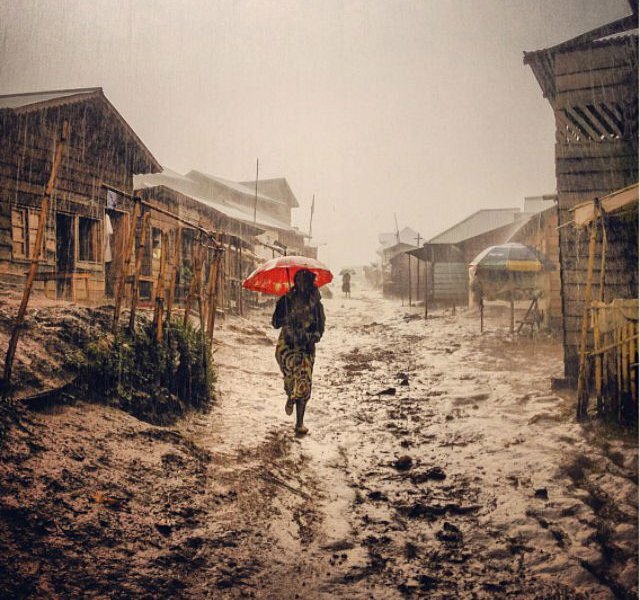 This is what getting stuck in the rain looks like in the Congolese mining town of Numbi. A familiar standoff on the beach in Caracas, Venezuela. 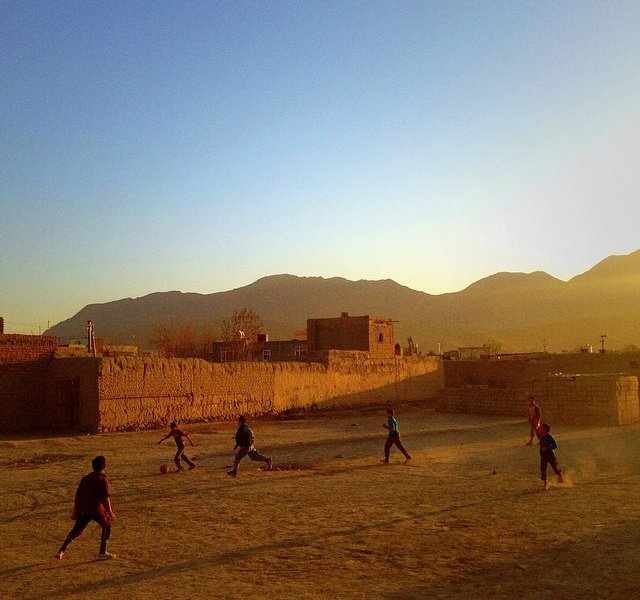 Politics, strife, and struggle fade for the moment at a soccer game on the southern outskirts of Kabul, Afghanistan. 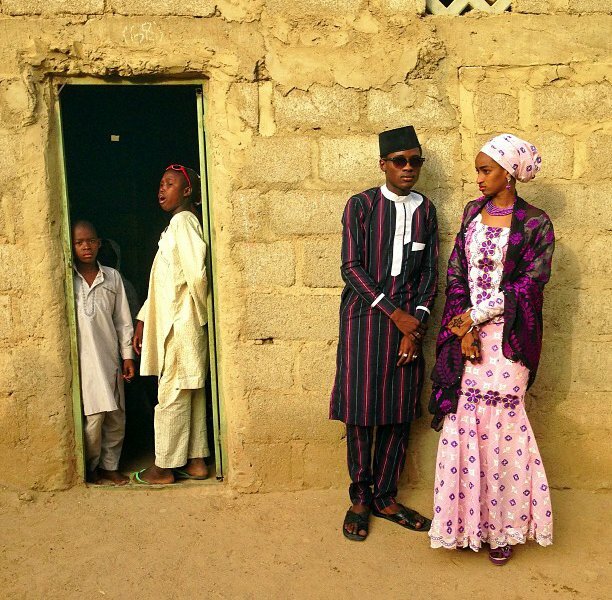 Good fashion sense in Nigeria: easily translatable. Lovers exchange kisses on the Malecón Seawall in Havana, Cuba. 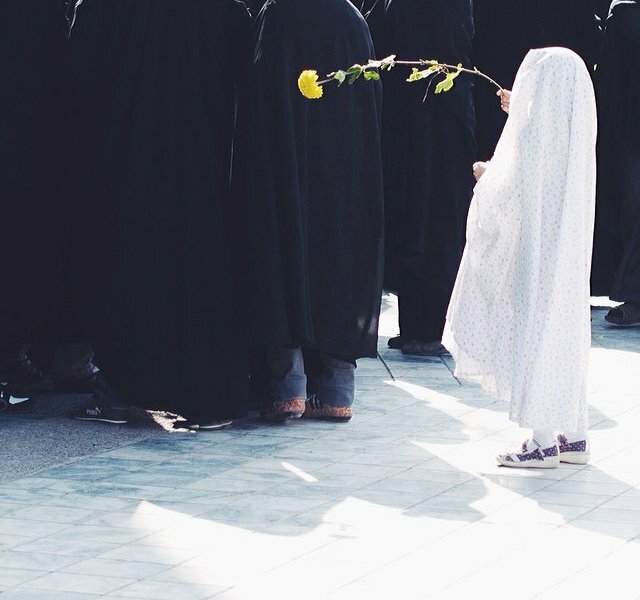 A child looks on eagerly as adults participate in a celebration in Mashhad, Iran.